Meant for Her by Raine Thomas. 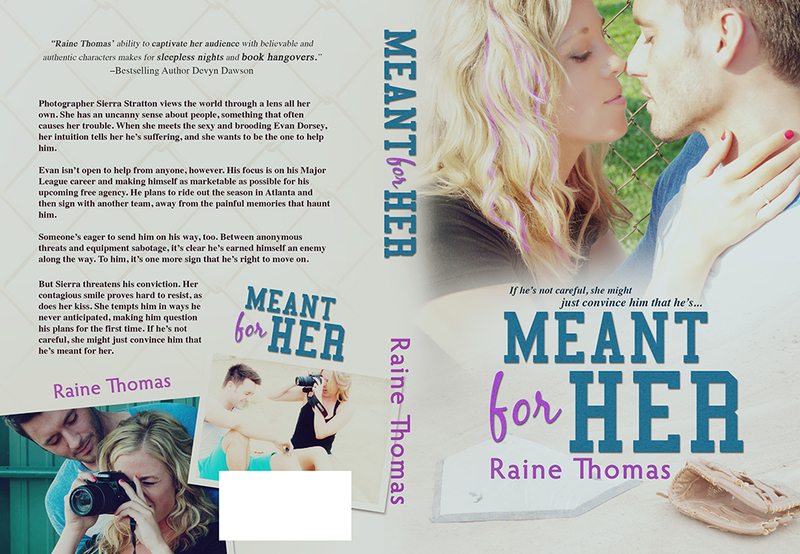 Check out For Everly on Amazon and Barnes and Noble and get to know some of the characters making appearances in Meant for Her! 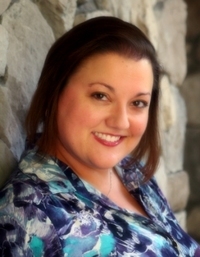 Raine Thomas is the author of bestselling YA and NA romantic fiction. Her YA fantasy romance series about the Estilorians won multiple awards in 2012, and her New Adult Contemporary Romance, FOR EVERLY, soared up the Amazon charts right into the Top 100. Raine became truly passionate about writing when one of her stories took an Honorable Mention in a fourth-grade writing competition (who would have thought a story about a dancing spider would garner so much attention?). Carrying that passion with her, she earned her bachelor’s degree in English with a focus in Creative Writing from Georgia State University, then her master’s degree in Humanities from Central Michigan University. Residing in Orlando, Florida, Raine is a hopeless romantic with a background in the fields of mental health and wedding planning…two areas that intersect far more than one would think. Her years working with children and adolescents with emotional and behavioral challenges inspired her to create young protagonists who overcome their own conflicts. She’s a proud member of Romance Writers of America and a contributing blogger to The Writer’s Voice. When she isn’t writing or glued to e-mail or social networking sites, Raine can usually be found vacationing with her husband and daughter on one of Florida’s beautiful beaches or crossing the border to visit with her Canadian friends and relatives. 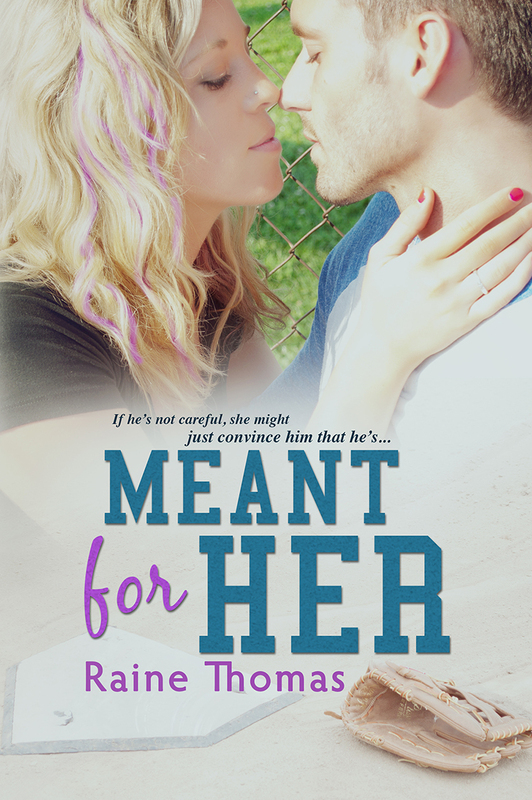 Thanks so much for participating in the Meant for Her cover reveal, Kelly!